The majority of internet users do not pay attention to sponsored results. In fact, around 70 to 80 percent of users chose organic results over sponsored results. 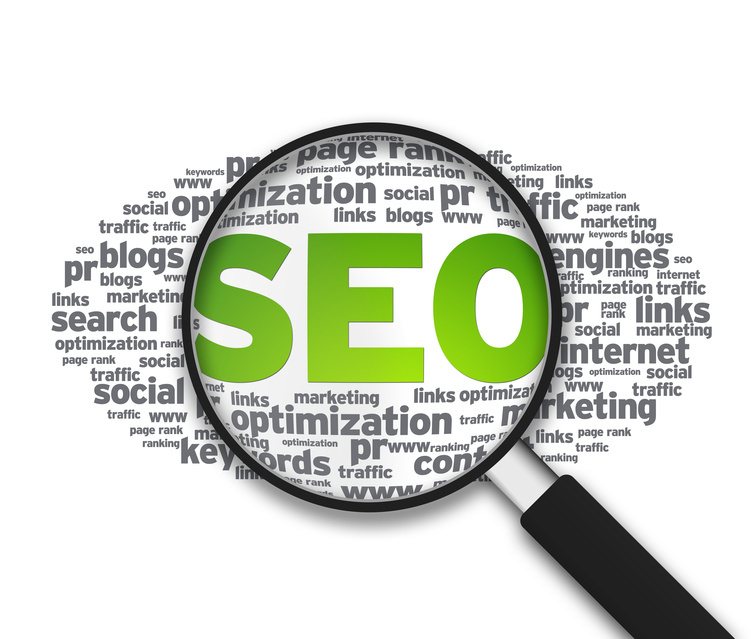 Search engine rankings therefore is very important for companies that want to gain competitive edge. Consumers today do more than look at ads of the products. Consumers today prefer to be more proactive in their purchase. They want the power to decide and they get that power from the information they get for their online searches. And when it comes to searches, getting good search engine ranking is the way for products and companies to be connected with the consumers. As consumers want information, only companies that have high search engine rankings will be able to provide the information that they want. This is because they are the ones that are seen easily, therefore visited by the consumers. Websites that have low search engine rankings, those that are on pages ten and lower, will less likely be visited by the consumers. Unless consumers know the website address of a product, they will instead visit the ones that are on the first few pages of their search results. And when it comes to search engine rankings, Google rankings where companies should concentrate on. Compared with the other search engines, Google has around 65 to 70 percent of market share. This is why getting consistently high Goolge rankings is important. And this is the reason why companies seek the services or search engine optimization companies. Search engine rankings is of course more than just getting higher results in search engines, such as Google. Alongside search engine results, search engine optimization, it is also internet marketing or online marketing. It is really the marketing applied on where people are when it comes to products and services, which is the internet or online. Online marketing is very important for products or services. On the 26th of February 2009, Google tweeted its first tweet. It was a binary code that translates to I am feeling lucky. As far back as 2009 Google already knows the importance of social media. For companies today, marketing is not complete without proper social media representation and exposure. This is one example of online marketing. Another example is tapping into mobile users. It is estimated that around 70 million users use their mobile devices, such as smart phones and tablets, in making purchase. This is as of the latest estimate, 2012. Almost half of all mobile device users, 48 percent to be exact, indicated that they have used their device in reading product reviews and in search for promos. Companies that are able to communicate to mobile users means getting higher share of the market. Again, generally this is part of search engine optimization services. Search engine rankings and internet marketing are therefore the key to gaining competitive advantage for any company today. It is surprising to discover that Google relied on Legos to house their hard drives during the PageRank algorithm testing phase. Today, Google rankings are responsible for more internet marketing strategies and online marketing development among the search engine optimization industry than every other search engine, as this online juggernaut receives as much as 70 percent of the annual web engine market share. Even if you are not very savvy with the use of the web as a business owner, you ought to be able to appreciate the value of working with the most popular tools available for online and marketing tactics available today. More markets than ever before have opened up new lines of revenue through the web. 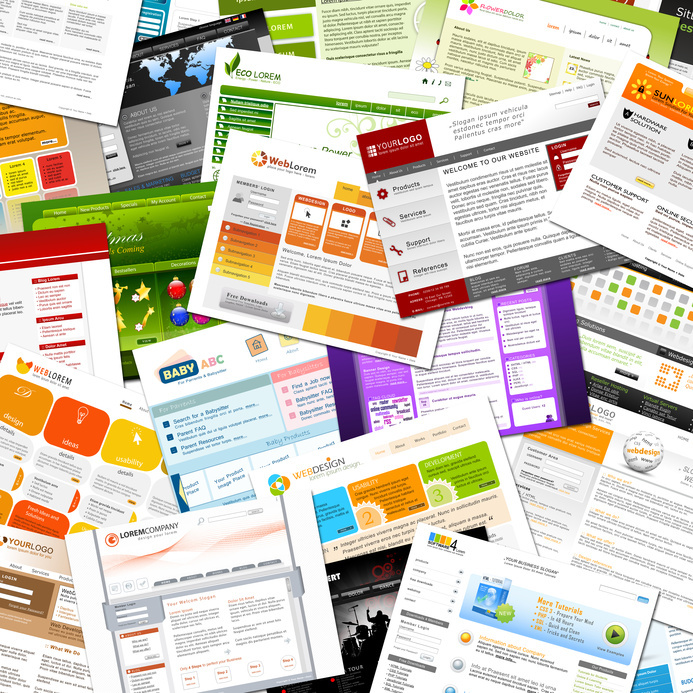 Just about every professional service relies on the web to market their services to new clients. Online stores have long since taken over the goods market, with brick and mortar stores becoming less and less effective. Search engine optimization costs about 61 percent less than generating outbound leads through cold calling or similar strategies. Considering that mobile browsing is expected to supplant desktop browsing during or soon after the year 2014, it is apparent that both search engine optimization and mobile browsing strategies must be considered for the success of your business. 70 million shoppers utilizing their mobile devices, including smart phones or tablets, to make purchases also indicate that the future of business is being done in the palms of the hands of customers. You do not have to be a whiz at using technology to appreciate the margin of profitability that exists when you utilize online tactics effectively. Most online tactics these days are focused on search engine optimization, or the use of content that is written so it will be easily recognized by a search engine. 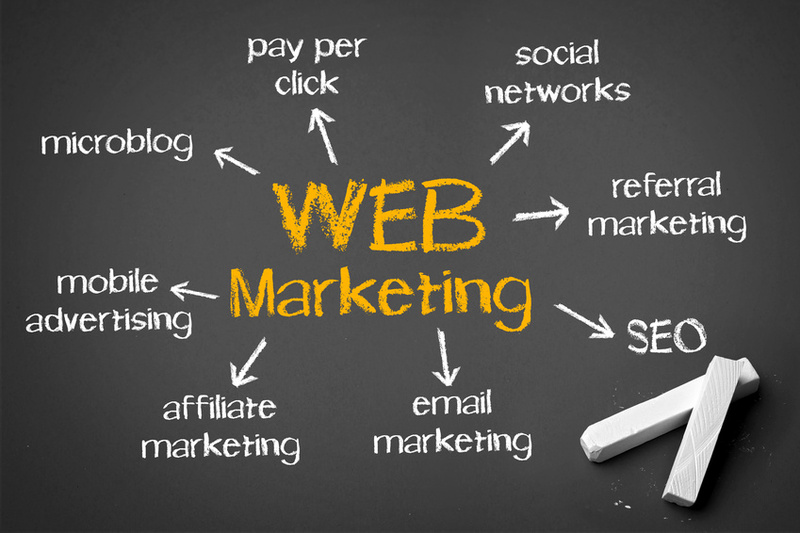 Billions of dollars in the past decade have gone away from traditional markets and in to the web marketing industry. Paid advertising, however, has lost its luster with most businesses as they have discovered the rising level of intelligence among the purchasing public. In other words, most people are not interested in clicking on paid ads these days. Organic results are what most customers or clients pay attention to. Learn more about how to boost your organic results through search engines by contacting an online marketing agency or freelance professional that can highlight the effectiveness of web services for your business in any market or industry. SEO reporting can be crucial if you would like to market a business and get it the type of attention that it needs, but you are not sure of where to start with your marketing efforts so far. Internet marketing can be difficult and with 92 percent of adults using the internet to perform a search a day at the very least, it is important to know how and where you can target those who may be searching for the products and services that you may have to offer. With the right search engine optimization, it may be possible to greatly increase the amount of interest that you are currently seeing in your website and the products that it is promoting, but whenever a new internet campaign is launched, it is also important to use SEO reporting and other Seo tools to make sure that it is operating properly. In 1998, Google replaced its now famous logo with a doodle depicting the Burning Man, a habit for which it has now grown quite famous. The times change, and so do the logos, but the facts remain the same: People respond well to marketing that is not in their face. They want links which offer genuine content, and in order to climb higher in the Google rankings, you need to be able to provide them with what they want. Google used LEGO bricks to act as storage for their hard drives while testing the PageRank algorithm, but now they use expensive, massive banks and servers to do this information, because the system has expanded quite substantially. Without SEO reporting you may find yourself adrift in a sea of information and data, and unsure of where to go next. Using the right tools can give you the right direction, however. With over 100 billion searched performed globally within a month, it is important to use SEO reporting to know when and where you can reach these users, and how you can do so without the risk of lowering your rank. SEO reporting can tell you more about the content that you currently have online, as well as give you some information about where you may want to go next with your internet campaign. With over 70 million mobile device users shopping online in 2012, you cannot afford to miss what SEO news can do to improve your search engine rankings. Google rankings, online marketing, search engine optimization and other web marketing concepts need to be a priority for any growing organization. Failure to pay attention to SEO marketing trends and Seo news can be very costly for any organization on the rise. While you do not have to be the type of search engine optimization professional that could tell you such trivia as the first tweet from Google reading their slogan “I’m feeling lucky” on February 26, 2009, it is important to understand the benefits of search engine optimization to some degree. Inbound leads through SEO costs about 60 percent less than outbound leads that you generated by such processes as cold calling. Those are the types of savings that any business manager is going to want a piece of. If you operate a division within a large corporation, are an entrepreneur that is about to start a business of your own or work anywhere in between, now is as important of a time to know about internet marketing as there has ever been. 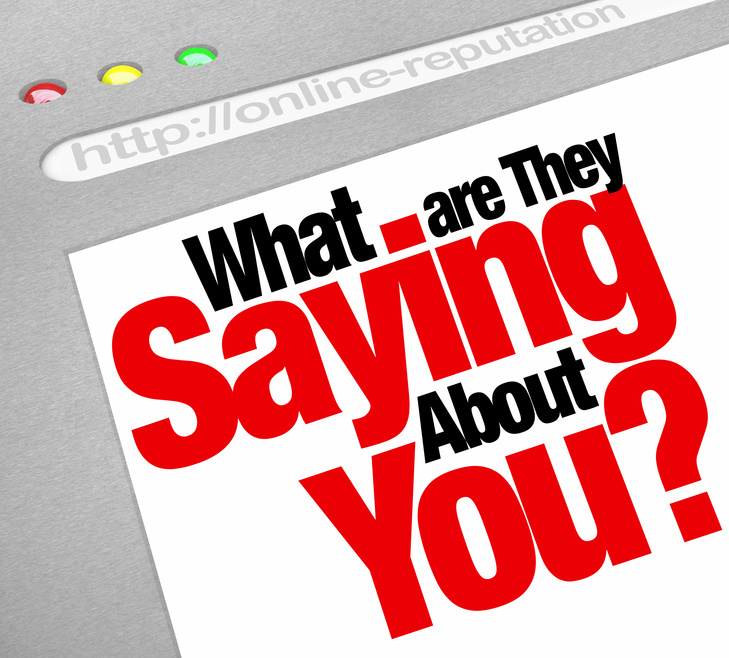 Many internet marketing professionals are never satisfied. They are always finding new ways to evolve internet marketing. The click through rate on organic search results, meaning the amount of results that come up without being paid for on a search engine and then get clicked on by the user, have a 25 percent higher conversion rate for sales than pay per click ad campaigns. Again, that is the type of figure that will make any serious business owner stand up and pay attention. The overhead for internet marketing is considerably lower than traditional marketing methods, as there is less physical printing involved. There are 57 percent of B2B marketers that say search engine optimization and the related fields of internet marketing that have emerged in recent years have had the strongest influence on their lead generation methods. There is also a more efficient system of design in place for most online ads, as well is for the design of search engine optimized content. While it is up to you as the owner of the business to decide what sort of blend you would like to use for paid ads online and search engine optimized content that produces naturally high results on a search engine, it is essential that you have some blend in place, so seek support from an internet marketing expert right away to learn more about new internet marketing trends.